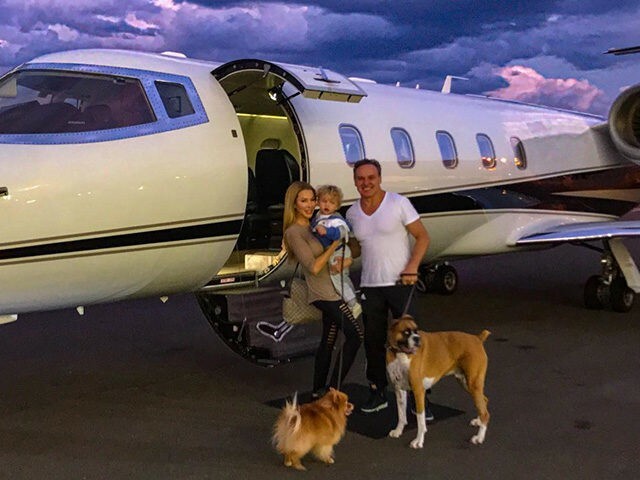 Real Housewives of Miami star Lisa Hochstein came under fire on social media this week after posting a photo to Instagram in which she posed in front of the private jet carrying her and her family away ahead of the impact of Hurricane Irma. The photo posted to Instagram on Saturday showed the reality TV star, her husband Lenny, their two-year-old son, and two pet dogs getting ready to board what appeared to be a private jet as the skies darkened in Florida ahead of the massive storm, which was reported to have killed at least 11 people when it hit the Sunshine State over the weekend. Hochstein captioned the post by thanking friends and family for checking on them ahead of the storm. 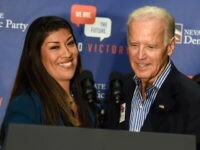 But Hochstein’s followers on social media were quick to excoriate the reality star over the photo, with some criticizing her for posing in front of a private jet as thousands were left stranded after mandatory evacuations were ordered for areas including the Keys and Miami Beach. “Talk about tone deaf… let me stop as we evacuate for a photo in front of our private jet,” one irate user commented on the photo. Hochstein fired back at her critics in an update on the photo in question, telling them it was “none of your damn business” and explaining that there were other passengers on the plane. “Anyone with nasty comments needs to back off get off my page and worry about yourself and how you can help instead if wasting your energy on attacking me [sic],” she added. Irma was downgraded to a tropical storm Monday and was expected to bring wind and heavy rains to parts of Kentucky, the Carolinas, and Tennessee on Tuesday, according to ABC News. At least 11 people have been confirmed dead and 6.7 million people across five states were reportedly left without power.